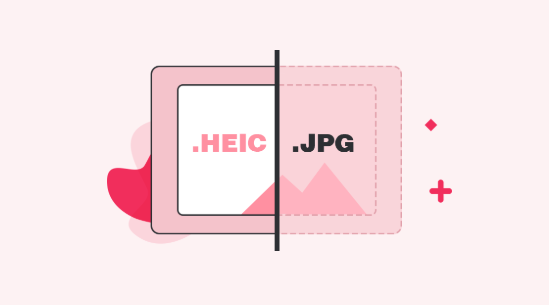 If you want to use your HEIC files in some animated GIFs or something like that, the following post will teach you how to convert HEIC files to GIFs so all of your HEICs are in the GIF format on your computer. Read on to learn how to do it. 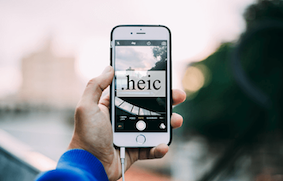 Since the HEIC file format is mostly only used on Apple devices, it is useless for other devices as non-Apple devices cannot open the file format. 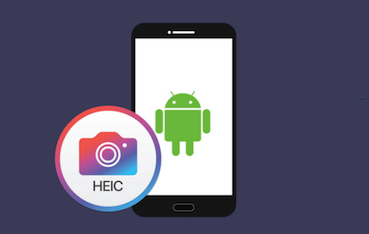 However, you can always convert your HEIC files to other formats such as GIF so that your files are viewable on other devices as well. The reason we mention GIF here is that it can be used for animations. GIF is a file format for images that support animations. 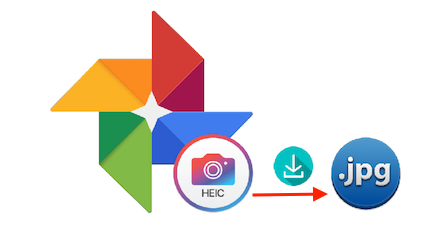 If you want your HEIC files to be part of an animation, you can do a HEIC to GIF conversion and your resulting files will be in the GIF format. The following post covers some of the tools that let you convert your files to the GIF format. 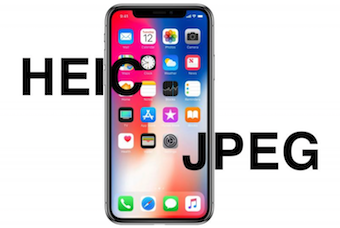 Although the HEIC file format uses efficient algorithms to compress your images, the file sizes are still a bit large to store on your iOS devices. That is the reason some users prefer keeping their HEIC files on their websites or cloud storage services. 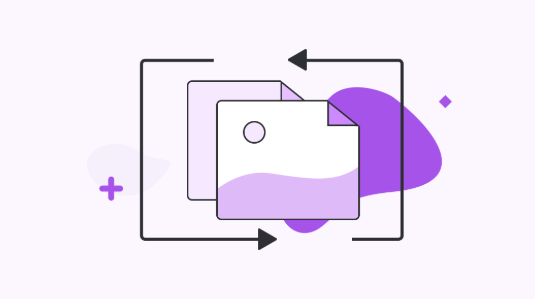 If you do not wish to first download your HEIC files from your storage and then convert them to GIF, Cloudconvert will help you out. It is one of the rare tools on the Internet that lets you upload your files from web URLs and cloud storage providers for GIF conversion. Step 1 Launch a browser such as Google Chrome on your computer and head over to the Cloudconvert website. Step 2 Once you are on the Cloudconvert website, click on the button that says Select Files. That is what allows you to upload your HEIC files to be converted to GIF. 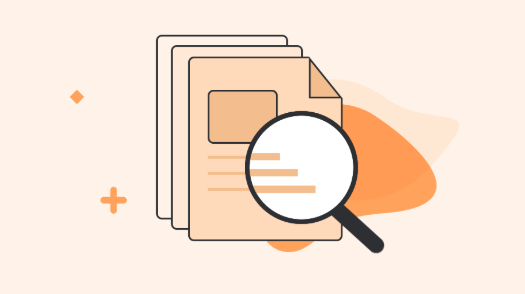 Step 3 As mentioned earlier, if your HEIC files are not with you on your machine, click on the arrow icon next to the button and you will find options for fetching files from other services. Choose the server where your files are located. Step 4 Soon as the files are uploaded, the tool will begin converting them to the GIF format. Download the files when they are converted. That’s all there is to it. 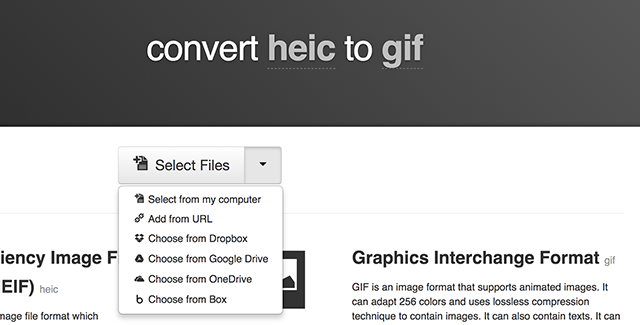 It is extremely easy to convert HEIC to GIF using a tool like Cloudconvert. 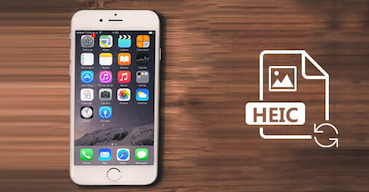 Usually, the images you capture in the HEIC format on your iOS devices are too large in resolutions. If you do not want that much of a resolution for your converted GIF files, you may use the Coolutils tool to lower down the resolution of your files. Coolutils allows you to resize your images before conversion so you do not need to open your converted GIF files and then resize them in an app like Photoshop. Everything happens on the web and the following is how you do it. Step 1 Open a browser on your computer and access the Coolutils website. 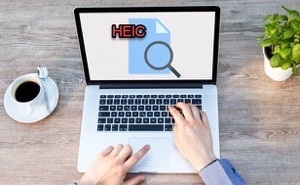 Step 2 When the website opens in your browser, find the button that says Select files and clicks on it to start uploading your HEIC files for conversion. Step 3 From the options available in the Convert to list, find and click on the option that says GIF. Then, click the Resize or Rotate options to resize or rotate your files. It is optional, though. Step 4 After your files are uploaded and you have specified your options, click on the button that says Download Converted File to download your output GIF files to your computer. 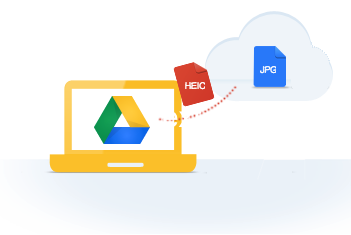 Your HEIC files should now be available in the GIF format on your computer. 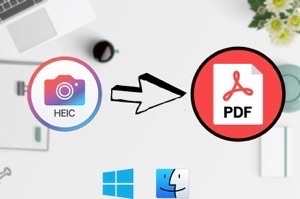 Acconvert is one of the tools that allows you to convert your HEIC files not only to the GIF format but to a number of other file formats on your computer. 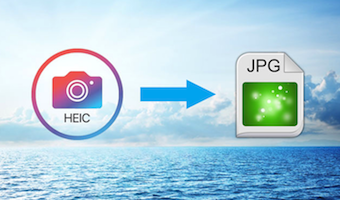 All it requires you to do is upload your input HEIC file using multiple upload methods and it will convert the file for you. 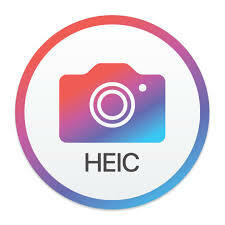 It has a simple yet modern interface and the following is how you use it for HEIC to GIF conversion. Step 1 Launch the Acconvert website using any of the modern web browsers on your computer. Step 2 When the website opens, choose your mode of upload. The available options are: local file, online file, Google Drive, and Dropbox. Upload your files using your chosen mode. Step 3 From the dropdown menu that says Target format, choose the option that says GIF as you want to convert your files to the GIF format. Choose the resize option if you’d like to resize your files. Step 4 Finally, click on the Convert Now button to convert your files. 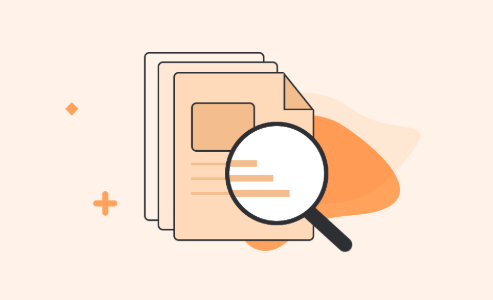 When files are converted, download them to your computer. 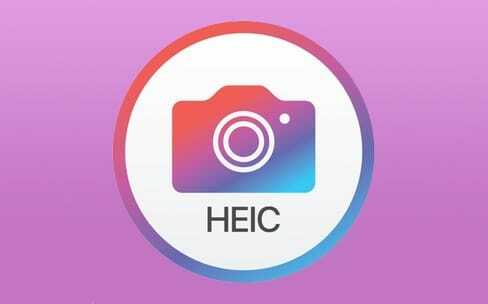 All of your uploaded HEIC files should now be available in the GIF format on your computer. 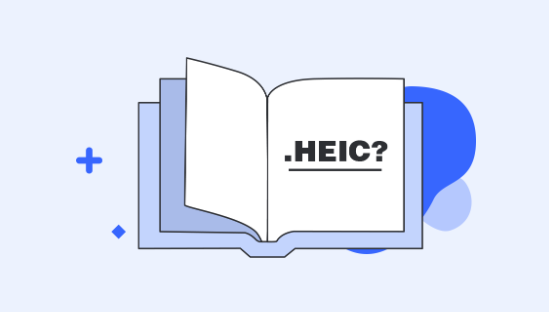 If you are looking for free and easy ways to convert HEIC to GIF, our guide above will certainly help you out with your task. It shows multiple methods of performing the conversion on your computer.